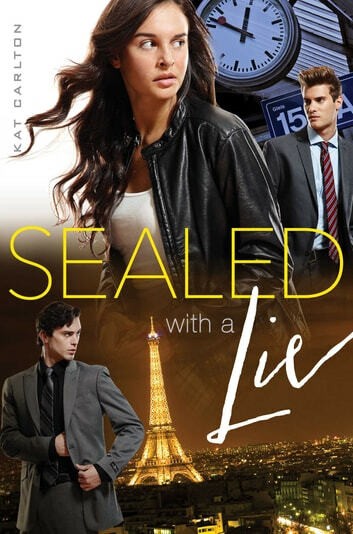 In this sequel to the romantic spy-thriller Two Lies and a Spy, Kari must race against the clock on a mission to save her little brother. Kari Andrews thought life was going to get easier. She was wrong. Following the events of Two Lies and a Spy, she and her brother, Charlie, are left to cope with the aftermath while also adapting to a new school—in another country. But then Charlie disappears. With her brother’s life hanging in the balance, Kari, Evan, Rita, Kale, and some new friends from Generation Interpol (G.I.) set off on a race around Europe at the bidding of a voice on a phone. 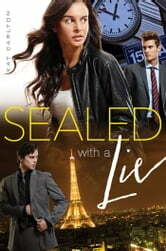 The voice tells them that they need to jailbreak a thief—a flirtatious, hot thief—steal something from a high-security bio lab, and deliver the goods during what’s sure to be a double-cross exchange. Can they succeed before Charlie pays the ultimate price? “Solid action, high stakes, and a likable heroine keep the pages turning” (Kirkus Reviews).